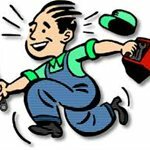 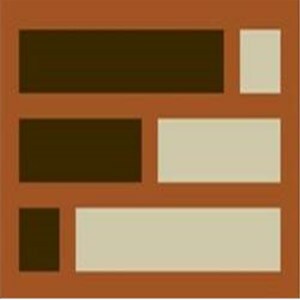 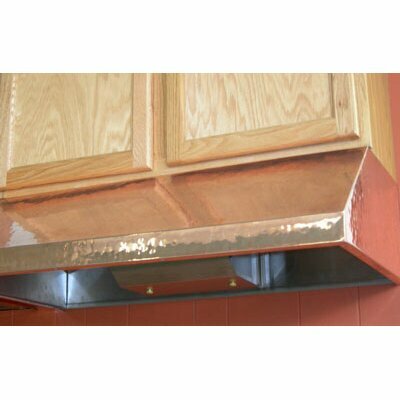 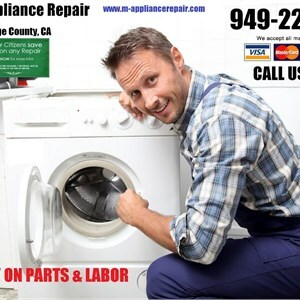 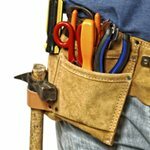 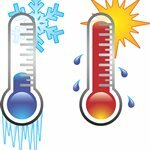 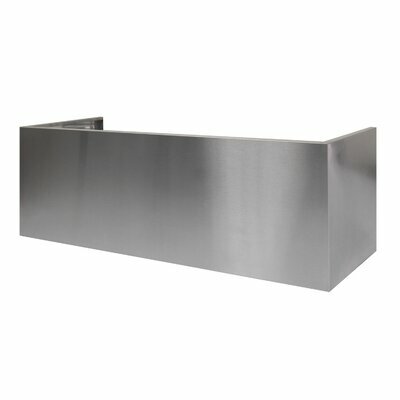 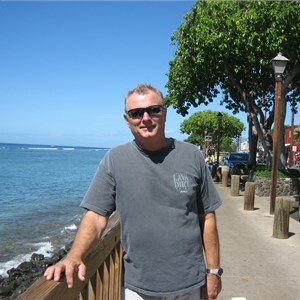 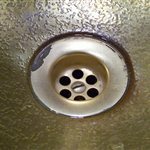 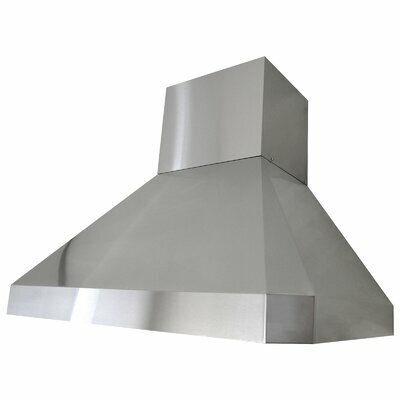 How much does a range hood and installation cost in Santa Clarita, CA? 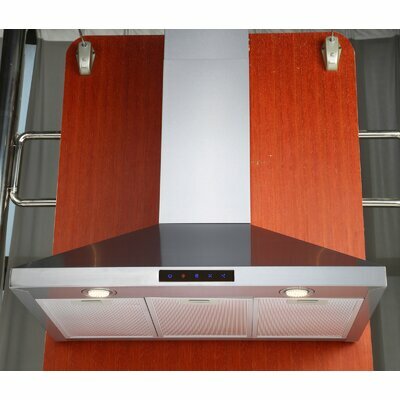 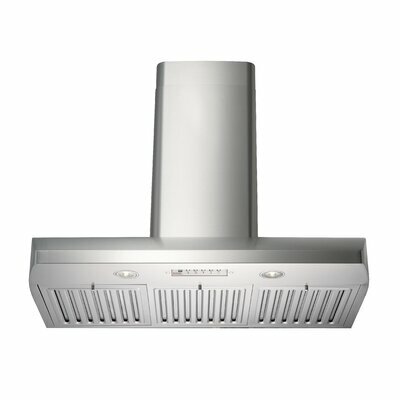 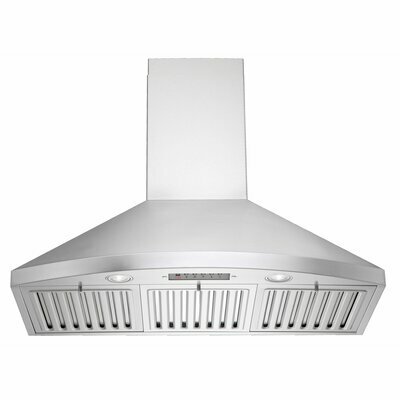 Kobe Premium 36 under cabinet range hood is equipped with 3-speed. 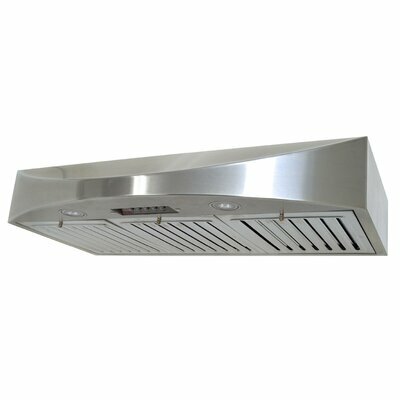 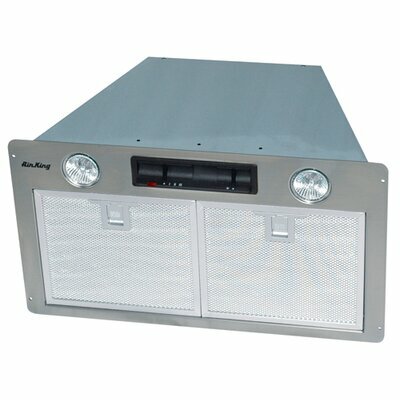 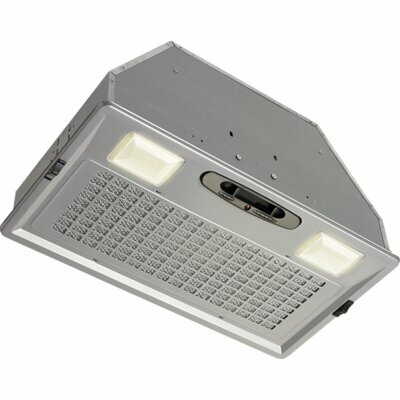 Powerful hood with 680 CFM internal blower is designed for easy cleaning. 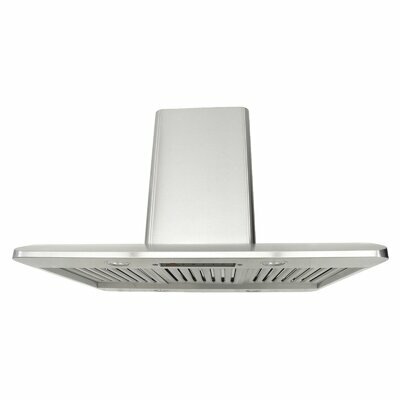 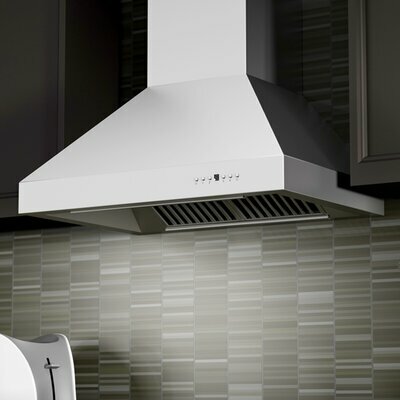 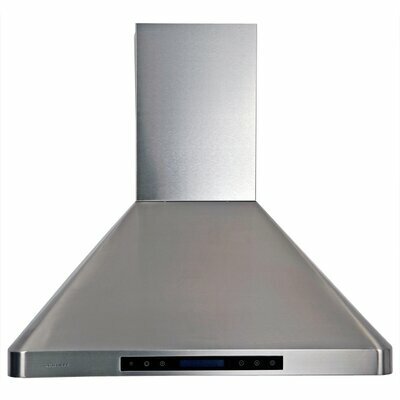 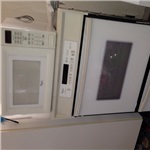 Kobes unique QuietMode™ feature allows the range hood to operate at a reduced sound level. 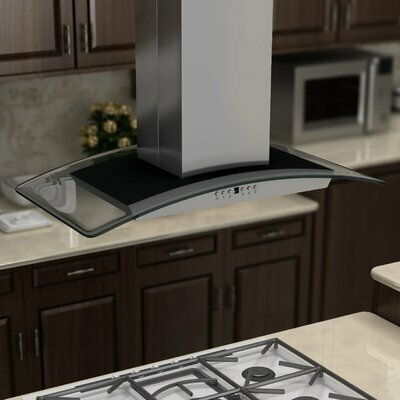 This remarkable hood is beautifully handcrafted with 18-gauge commercial grade stainless steel and seamless design, equipped with 3- level lighting LED Lights, dishwasher safe baffle filters, and 3-minute delay shutoff.